LEXINGTON -The September meeting of the Lexington Medical Society (LMS) had a robust turnout in support of the appearance by Lexington’s Steven J. Stack, MD, current AMA president. Stack spoke to the audience about three initiatives of the AMA for his term as president: a healthy, satisfied, and sustainable physician community; modernizing medical school education; and engaging physicians with the AMA message, mission, and vision. Following his remarks was a question and answer session in which Stack commented on the burdensome and unreasonable nature of specialty re-certification process. LEXINGTON The 11th annual Lexington Clinic Foundation Golf Tournament, presented by Bluegrass Oxygen, was held on September 21, 2015. Over $100,000 was raised for allied health and healthcare administration scholarships and community initiatives. One hundred and sixty players representing prominent regional and national companies participated in the tournament. LOUISVILLE MD-UPDATE was a sponsor of the fourth annual Hope Scarves’ Colors of Courage event on Friday, September 25, 2015. The event hosted over 500 guests, 11 of whom were breast cancer survivors and recipients of scarves from the Hope Scarves program. 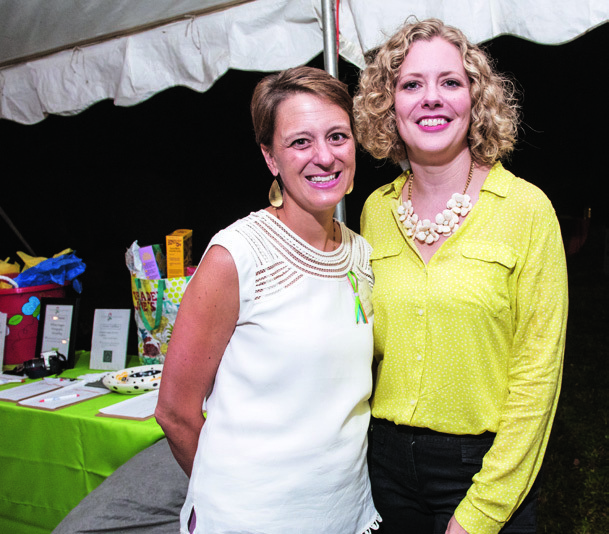 The event raised over $125,000, $15,000 of which will go directly to research as part of the Hope Scarves Metastatic Breast Cancer Research Fund. Even the rainy weather could not dampen the fun as guests enjoyed live music, cocktails, silent and live auctions, and catering donated by River Road BBQ. A special moment of the night was the recognition of women, who had either been recipients of scarves or had shared their own cancer stories with the program, holding luminaries. “It was important to us to connect back to our mission,” says Lara MacGregor, Hope Scarves founder. The mission of Hope Scarves is to share scarves, stories, and hope with women facing cancer. 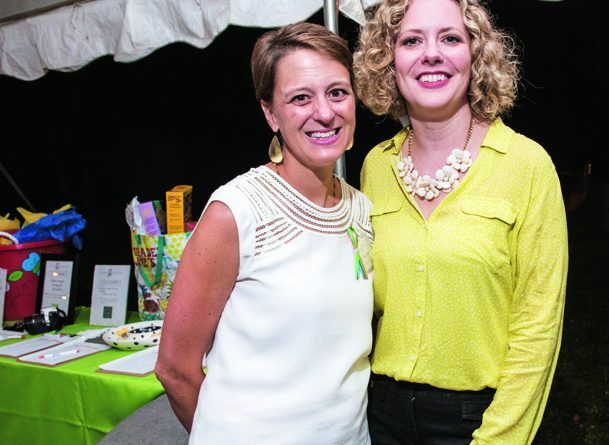 When Founder Lara MacGregor was diagnosed with breast cancer, an acquaintance passed on the scarves she had worn in her cancer battle with an inspirational message that sparked the idea for MacGregor to pay it forward. To date, Hope Scarves has sent over 2,000 scarves, reaching every state in the US and nine foreign countries. The oldest recipient is 92 and the youngest is five. 1 For patients – those facing a cancer diagnosis who will lose their hair or just need support can request a scarf, free of charge. Scarves come packaged with a cancer survivor’s story and tying instructions. 2 For hospitals and physicians’ offices – facilities can purchase scarf packages to distribute at the point of treatment so patients don’t have to seek them out themselves. The scarves are branded and customized with the hospital or facility logo and are available in quantities as small as 10. Promotional kits are also available for physician waiting rooms. 3 For survivors – cancer centers implementing survivorship programs can partner with Hope Scarves to collect scarves and stories to help survivors process, reflect on, and share their experiences. For more information about the program, visit hopescarves.org.